The inability to sell or rent out vacant houses and condominiums is not just a concern for the owners. In many places it’s something that the community as a whole worries about, especially now with all the talk about the erosion of “kizuna” (bonds) and the attendant loss of community-mindedness, which may have been over-stated in Japan, but in any case the atomization of urban life is definitely on the increase. A neighborhood in Chiba Prefecture is actually doing something about the problem in an unusually proactive way. 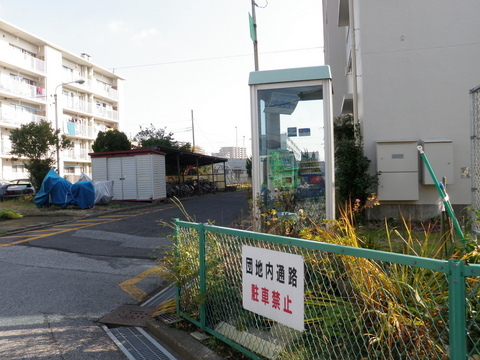 In a section of Chiba City’s Mihama Ward near Kaihin Makuhari Station, residents have put together a non-profit organization called Chiba Regional Renovation Research, whose job is to rent out vacant properties at less than their market value as a means of “reinforcing communication.” The idea is not simply to find tenants, but to make the neighborhood more viable as a community. A recent article in the Tokyo Shimbun explained that collective housing in the area in question was developed by the prefectural and municipal governments in the 1960s, and now the apartments are superannuated and mostly occupied by elderly people. After last year’s earthquake, even more people moved out of the area over fears of liquefaction, which affected many coastal areas Chiba along Tokyo Bay. The NPO is made up of 107 condominium associations in the area. Their research found that out of 800 units, about 300 were empty. 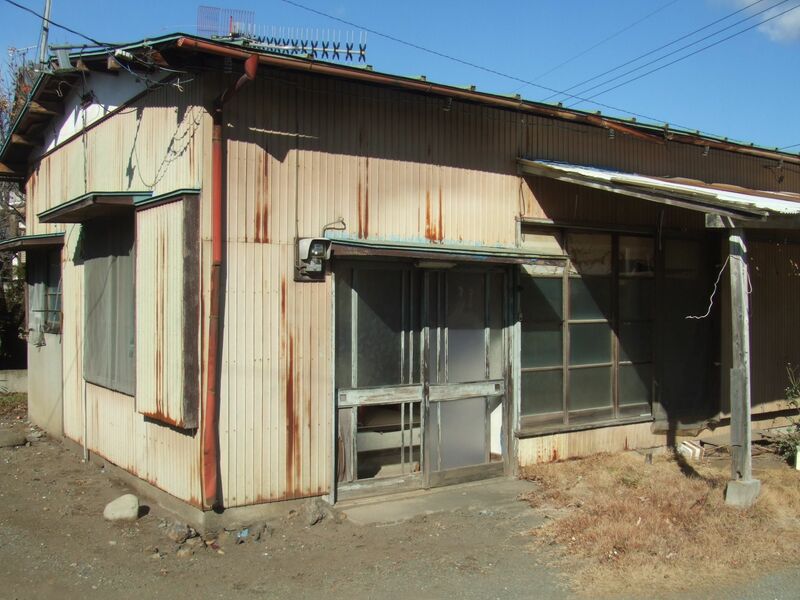 (The vacancy rate for all of Chiba Prefecture is about 15 percent) In most cases, the owners of the units didn’t live there and/or were unable to rent them out, but in some cases, the owners of the units could not be identified or located. Of those empty units whose owners were interviewed–245 in all–30 percent said they wanted to rent or sell but couldn’t, and in the meantime they have to pay monthly management fees and repair fund contributions, not to mention property taxes. Since many are retired, this is a big burden for them. The condo associations formed the NPO because their membership is so diluted it has become difficult to formulate disaster and anti-crime countermeasures. The purpose of the organization is to act as a bridge between owners and potential tenants. For instance, by offering units for less than market prices they hope to attract students. They also think that some units could be used by younger families as collective daycare centers or leisure facilities for seniors. At the same time, they will promote renovations in terms of both safety and comfort, working with prefectural authorities and the construction ministry. 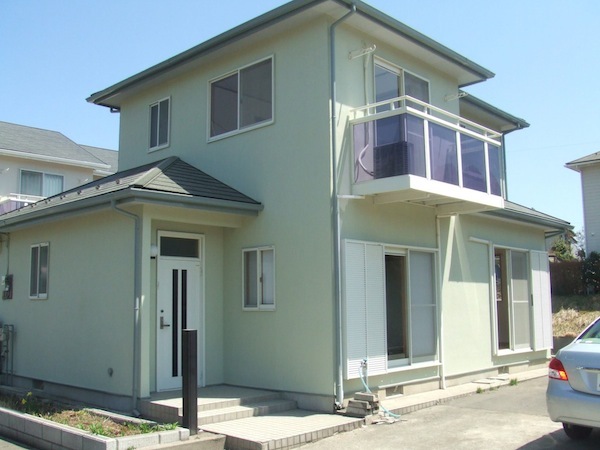 There are two types of public housing available in Japan. A national public corporation called UR runs semi-public housing whose rents are pegged to property values. Meanwhile local governments at the prefectural and municipal levels provide housing for low-income families and individuals. Last week, the Asahi Shimbun surveyed this latter category among Japan’s 47 prefectures and 19 major cities. The newspaper found that 1/3 of these entities planned to reduce the number of units of low-income housing in the future. In fact, the only two local governments who said they planned to increase low-income public housing was the prefecture of Okinawa and the city of Sagamihara in Kanagawa Prefecture. Everyone else said they either would keep the number they already have, or had not made any plans at all. This baby’s only 40 years old! Japan will shortly start paying for its shortsighted housing policy with a depressed real estate market that will probably never recover, according to findings by Nomura Research Institute. If the depreciation of home values continues at its current rate and the number of new home construction is the same as it was in 2003 (1.2 million units), then the vacancy rate for all dwellings in Japan will be 43 percent in 2040. And even if new home construction is halved over this period of time, the vacancy rate in 2040 will be 36 percent.